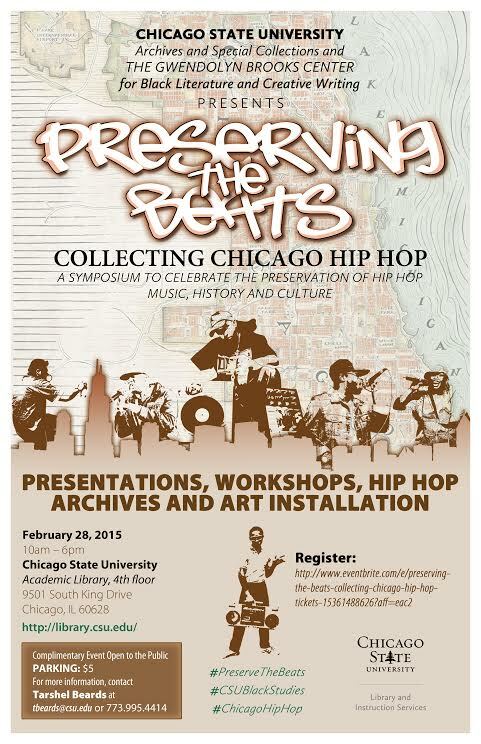 This entry was posted on Tuesday, February 24th, 2015 at 1:59 pm	and tagged with Ayana Contreras, Chicago Hip Hop, Chicago Music History, Chicago State University, Local Chicago Music, music history and posted in Arts & Culture, Chicago Cultural History, Events, Jive Culture, Local Chicago Music, Music. You can follow any responses to this entry through the RSS 2.0 feed. « Michael Abramson: Pulse of the Night.